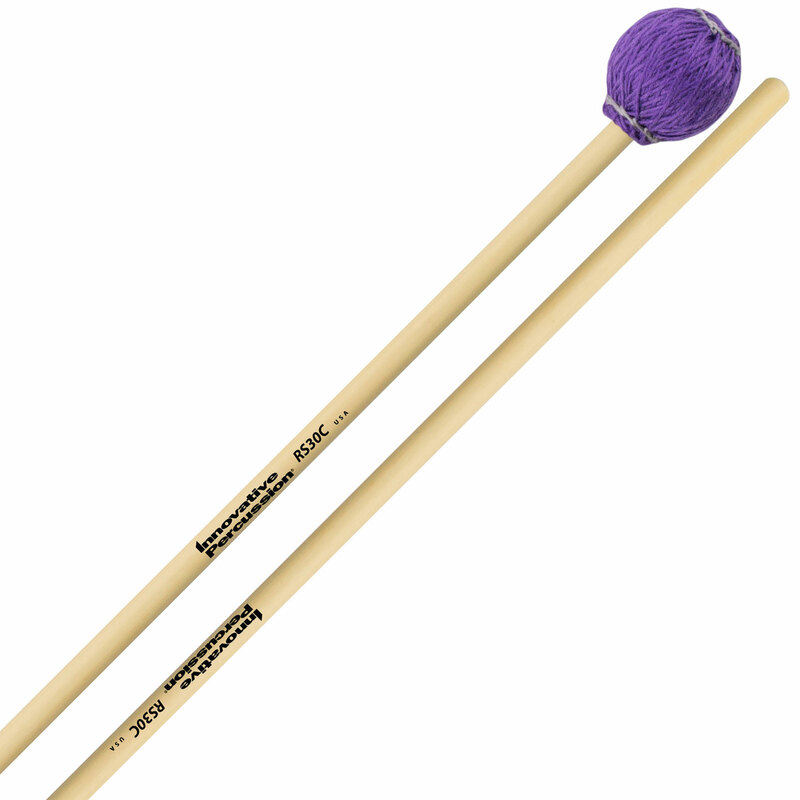 Innovative Percussion Rattan Series Mallets are made for the contemporary percussionist - somebody who has to quickly move back and forth between marimba and vibraphone. They create warm, projected sounds on both instruments, handy for chamber music and musical theater. 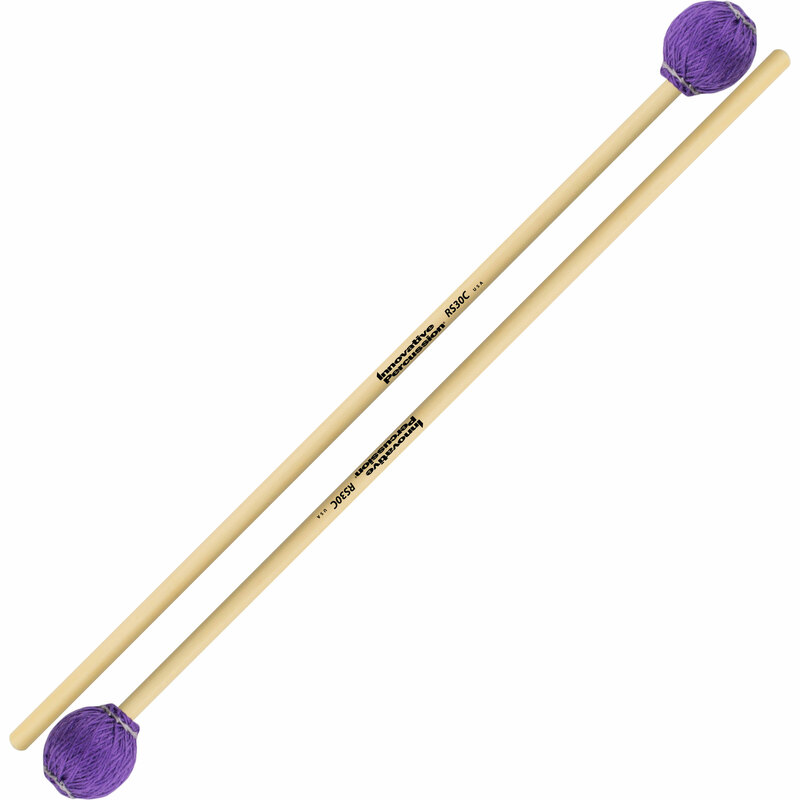 Medium hard mallets add some bite to the attack so you can clearly hear pitches and rhythms that are fast or high in register. The oval cores are wrapped in tight purple cord, providing durability and a brighter initial attack. The round shape provides more contact area than a mushroom-shaped head, which provides a richer sound from the bars of both instruments. These mallets flex a bit thanks to the rattan handles, which is essential when mallet dampening on the vibraphone.